I discovered some wonderful places for shopping in North America this past summer; stores that I didn’t know carried larger size clothing and plus size items. 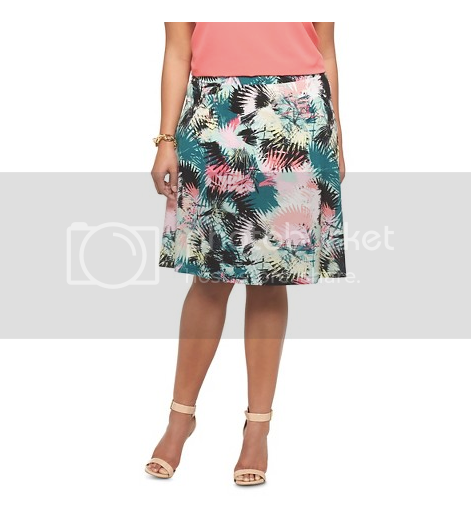 Take a look at these six places to get deals on cheap plus size clothing for travel! Old Navy offers cheap plus size clothing that’s not only affordable but focuses on seasonal trends in addition to basics, too. They have misses sizing that goes to XXL (about size 18-20), and they also carry a plus size line. Old Navy also has great t-shirt dresses, another perfect-for-travel item. I didn’t try their jeans or slacks, but they look great. The plus sizes include straight leg jeans, which I personally prefer to the current skinny trend. H & M carries classic items that work well for travel at any age. And they have a plus size line as well, though not for all their clothing. I bought a few tops here. The XL is quite large; I noticed the plus sizes but didn’t try any of them. H & M is great for knits (often rayon and modal blends, so they travel well but are more breathable than polyester items), skirts, jackets, dresses, and slacks. Also check out their accessories, they always seem to have gorgeous scarves. Travel Fashion Tip: Forever 21 also has cheap plus size clothing, too! Okay, this isn’t a store, but we all know Amazon. This is where I found my Helly Hansen rain jacket. 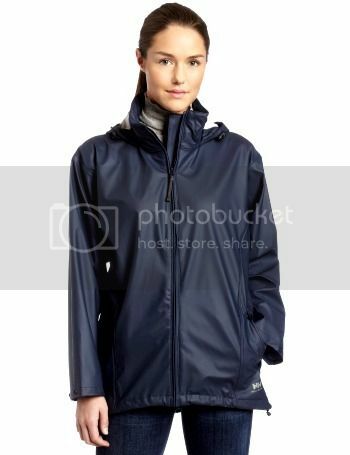 If you are going to destinations that have heavy rainfall, you know how important a truly waterproof jacket can be. I’ve tried numerous rain jackets, and the best I’ve found is the Helly Hansen Voss rain jacket. It may be polyester and plastic but it’s durable, packs well, comes in a variety of colors, and goes up to size 20 (XXL). 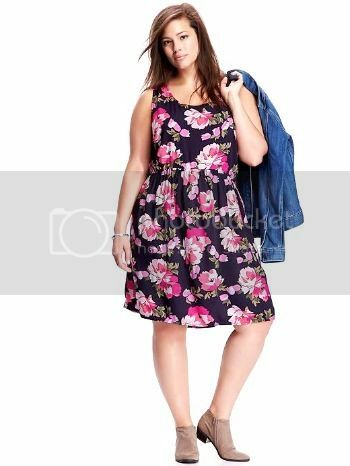 You might not want to buy your entire wardrobe at Fred Meyer, Target, or K Mart but you can find cheap plus size clothing especially items such as undies, socks, scarves, leggings. My best find: fleece-lined tights, perfect for under jeans, lightweight slacks, or with skirts or dresses. These are my new favorite – we’re in Quito, Ecuador, where afternoons and evenings get colder than we expected. With a pair of wool socks, they’ll be great for hiking Machu Picchu. These stores do carry name-brand sports wear, as well as shoes and sneakers. Other items, such as the leggings or tights, tend to be store brands. Depending on the kind of jeans you like they also carry basic jeans. If, like me, you tend to need a shorter rise in jeans, and don’t have a small waist, consider men’s jeans. They tend to be shorter in the rise, you can fit them to your waist measurement, and then select your leg inseam. I realize not all women fit into men’s jeans, but some of us find they fit our straight torso better than women’s jeans. Also, men’s jeans tend to have a straight or boot cut leg, for women who prefer not to have the skinny leg style. My feet are super fussy about how shoes or sandals fit, so I don’t order shoes online unless I’ve tried them on in a store first. However, Zappos and Amazon both have great selections of shoes and sandals. If you know a brand and the way it fits you, this is a great way to shop for footwear. I found the Keen Rose sandal, which is a great little river shoe – basically, one of those shoe sandal things designed for jumping off a boat, hiking around an island, whitewater rafting, or just walking in town on a rainy day. I love the fact that it doesn’t look as sporty as the usual river shoe, so it works with dresses and skirts as well as shorts or jeans. The stores listed also have websites, so their clothes are available for shopping online. However, since sizes vary with style, I always try to shop in a store until I’m comfortable with that brands sizing. 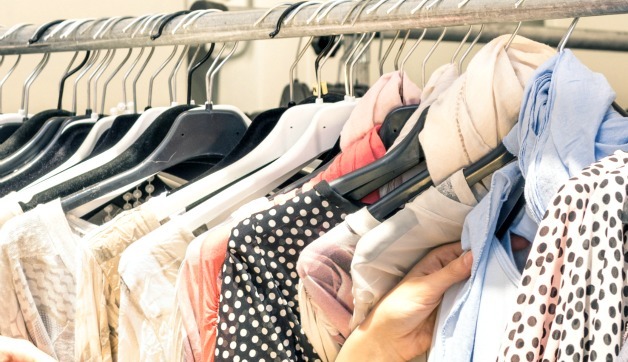 There are other places to find cheap plus size clothing but these are just a few places I discovered for low-cost shopping this past summer when compiling my wardrobe for a year in South America. 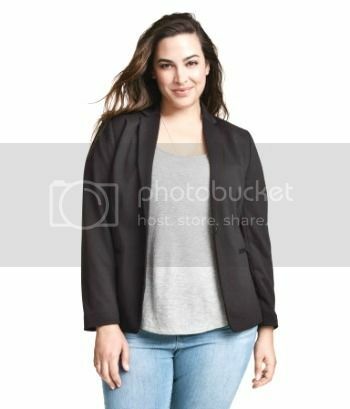 Where do you find deals on cheap plus size clothing? Share in the comments! 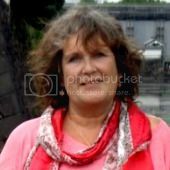 Hope you liked this post on where to find deals on cheap plus size clothing for travel. Please share it with your friends on Facebook, Twitter, and Pinterest. Thanks for reading! This is a great article, Alex! Would love to see you include CurvyCo (curvyco.com) on this list too! CurvyCo is a new plus-size ONLY clothing resale marketplace with super budget-friendly options for travel! This is a great article with lots of good information. I was not aware of some of these stores either! I always seem to over pack!! Can’t wait to set up my “travel” list with some new outfits!! Thanks so much for the article and thanks Alex for thinking of those of us that are not the “Size 2’s of the world” !